“The aircraft will be based at RAAF Base Edinburgh in SA – yet another piece in a broader Intelligence, Surveillance and Reconnaissance precinct being developed at the Super Base, which is already home to our Poseidon maritime patrol aircraft. RAAF Base Edinburgh will also serve as the headquarters for our unmanned Tritons and armed unmanned Reaper variant. "This capability and the people who operate it will bring Air Force a step closer to becoming a fully networked fifth-generation force and further exploit the joint combat multiplier effects on exercises and operations," Minister Pyne said. In August 2016, Chief of Air Force AIRMSHL Leo Davies confirmed that unlike the other airborne assets, the G550s will be dedicated solely to the ISREW role and provide what he described as a “multiplying effect" under the auspices of DEF 555. “The G550s would be the conductor of the orchestra, if you like, in an ISR sense," AIRMSHL Davies said. Features of the G550 include an endurance of more than 15 hours, a cruise speed of 0.8 mach and a service ceiling of 51,000 feet, which ADM understands would provide a line of sight communications and signals intelligence (SIGINT) interception range of about 400 kilometres. 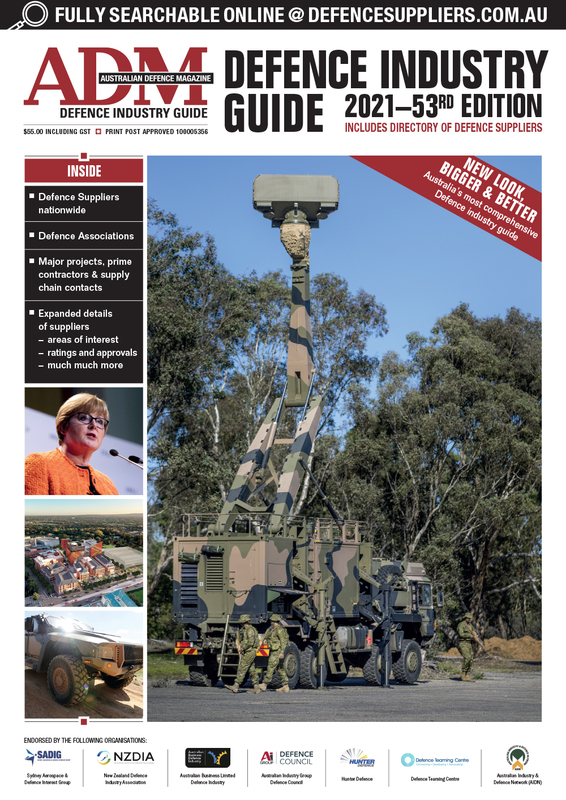 “About $425 million will be spent with Australian companies during the acquisition phase of the project, including $257 million to be invested in new facilities at RAAF Base Edinburgh,” Minister for Defence Industry Senator Linda Reynolds said. 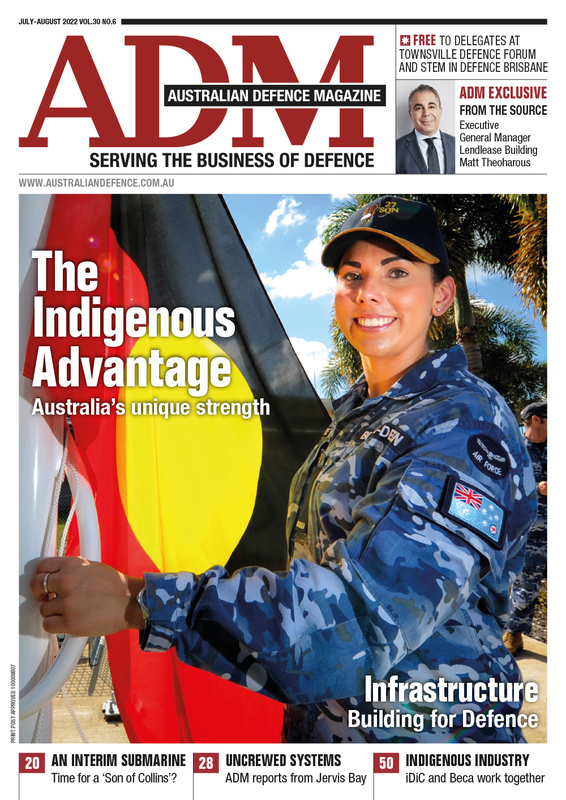 ADM has reported on the capability before in the wake of the June 2017, a US Defense Security Cooperation Agency (DSCA) announcement revealed the US State Department had approved the sale of the aircraft and their systems for $US1.3 billion. Most of the work at this point is being conducted by L3 Technologies at their Greeneville, Texas plant in the US. ADM will be keeping an eye on the mainly FMS centric program to see what AIC opportunities are available for local industry.